‘I could not see any place in science for my creativity or imagination,’ was the explanation, of a bright school leaver to the author, of why she had abandoned all study of science. Yet as any scientist knows, the imagination is essential to the immense task of re-creating a shared model of nature from the scale of the cosmos, through biological complexity, to the smallest subatomic structures. Encounters like that one inspired a four year project leading to the OUP book, The Poetry and Music of Science, published this year, which takes a journey through the creative process in the arts as well as sciences. The lecture visits great creative people of the past and also draws on personal accounts of scientists, artists, mathematicians, writers, and musicians today to explore the commonalities and differences in creation. Tom McLeish finds that the ‘Two Cultures’ division between the arts and the sciences is not after all, the best classification of creative processes, for all creation calls on the power of the imagination within the constraints of form. Instead, the three modes of visual, textual and abstract imagination have woven the stories of the arts and sciences together, but using different tools. 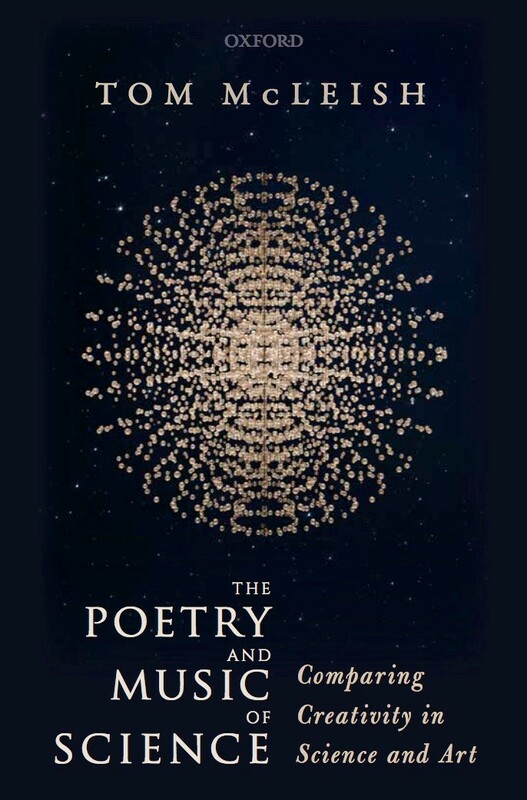 As well as panoramic assessments of creativity, calling on ideas from the ancient world, medieval thought and 20th century philosophy and theology, The Poetry and Music of Science illustrates its emerging story by specific close-up explorations of musical (Schumann), literary (James, Woolf, Goethe) mathematical (Wiles) and scientific (Humboldt, Einstein) creation. The book concludes by asking how creativity contributes to what it means to be human. Tom McLeish, FRS, is Professor of Natural Philosophy in the Department of Physics and also in the Centre for Medieval Studies and the Humanities Research Centre at the University of York, England. His research in ‘soft matter and biological physics,’ draws on collaboration with chemists, engineers, and biologists to study relationships between molecular structure and emergent material properties, and was recognized by awards in the USA and Europe. He currently leads the UK ‘Physics of Life’ network, and holds a 5-year personal research fellowship. Other academic interests include the framing of science, society and history, and creativity in art and science. He co-leads the Ordered Universe project, a large interdisciplinary collaboration re-examining scientific treatises from the 13th century. Two recent books, Faith and Wisdom in Science (2014) and Let There Be Science (with David Hutchings, 2017), articulate a theological narrative for science, recognised by the Archbishop of Canterbury’s Lanfranc Award in 2018. 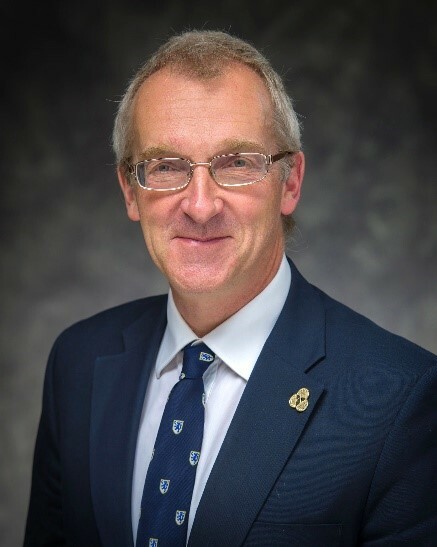 From 2008 to 2014 he served as Pro-Vice-Chancellor for Research at Durham University and is currently Chair of the Royal Society’s Education Committee, and a trustee of the John Templeton Foundation.